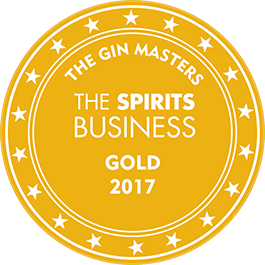 GIBSON’S is an authentic London Dry Gin made from the finest grains, juniper berries, coriander, angelica and orange zest. 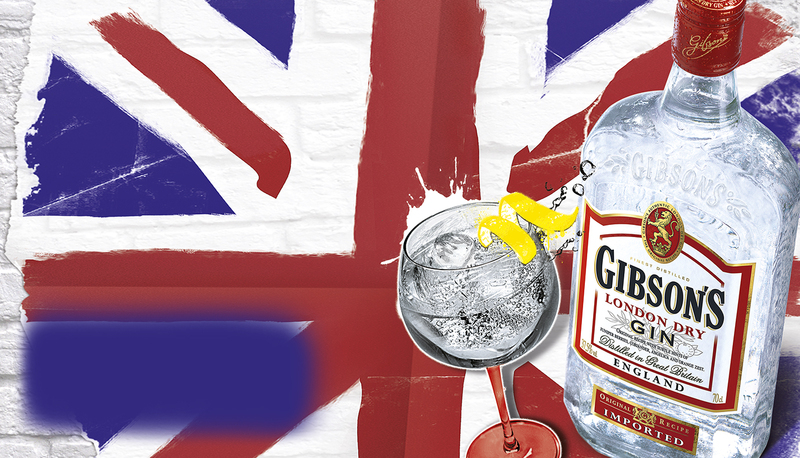 GIBSON’S is a London Dry Gin imported from England, with juniper, angelica and orange peel aromas making it ideal for all gin-based cocktails. 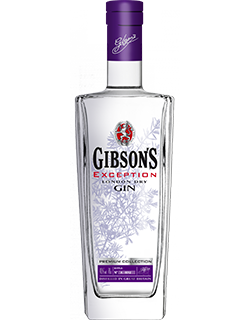 GIBSON’S Gin Exception is a premium London Dry Gin distilled in traditional stills from a selection of spices, herbs and citrus fruits. Sparkling gin-based drink with Juniper Berry & Quinine notes. GIBSON’S London Dry Gin is made in England from carefully selected grains, which are distilled in stills following the traditional method. 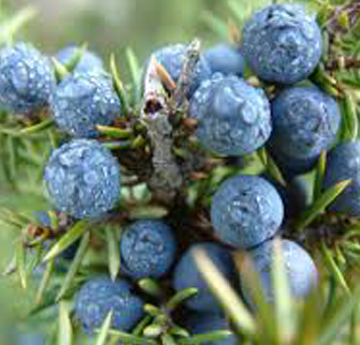 The alcohol vapours then absorb aromas of juniper berries, coriander, angelica and orange peel following a unique recipe, before being captured and rested for a few hours in tanks. 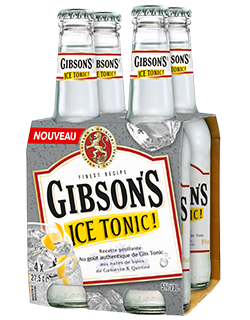 The alcohol levels are reduced by dilution, then GIBSON’S Gin is cold filtered before bottling. In a balloon glass filled with ice cubes. In an old-fashioned glass filled with ice cubes. 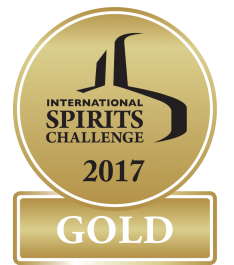 GIBSON’S Gin, an impertinent London Dry Gin!